Thanks to the NEC Connect for sharing Table 250.102(C)(1) and Section 240.21(A)&(B). 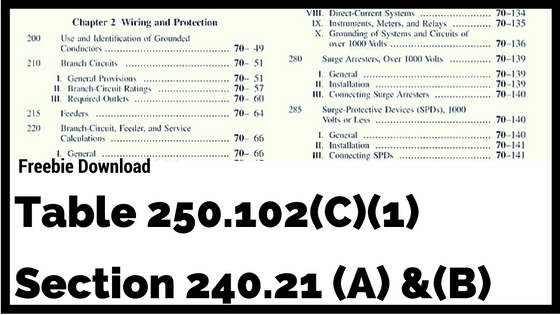 Table 250.102(C)(1) Grounded Conductor, Main Bonding Jumper, System Bonding Jumper, and Supply-Side Bonding Jumper for Alternating-Current Systems. 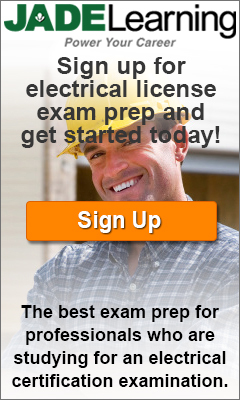 Click below to receive the free PDF and a supporting video excerpt from the NEC Training.